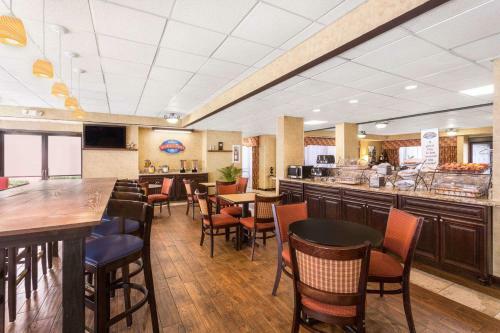 Free Wi-Fi in-room refrigerators and microwaves and a satisfying complimentary breakfast buffet are just some of the perks that business and leisure travelers appreciate when staying at the Hampton Inn Rome. 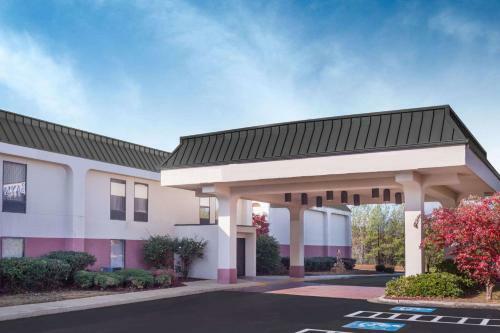 The two-story hotel with panoramic views of the Northwest Georgia Mountains provides 64 neat and crisp rooms equipped with micro-fridges. They come in handy for your doggie-bag leftovers snacks and midnight munchies which you'll probably reach for while you're flipping the channels from HBO to ESPN. 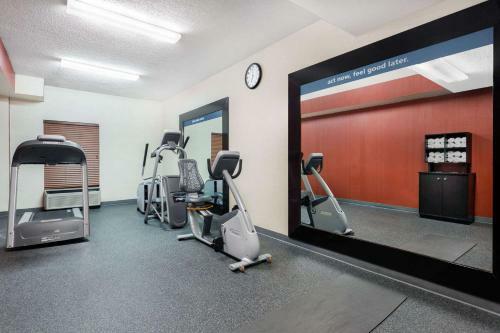 Set your alarm for an early morning workout in the exercise room then fall into the buffet line where a complimentary hot breakfast might include items such as scrambled eggs sausage patties and fresh waffles. 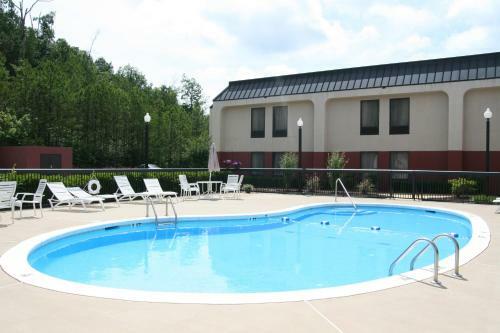 Folks traveling during the summer have the outdoor pool to cool off in when the mercury rises. 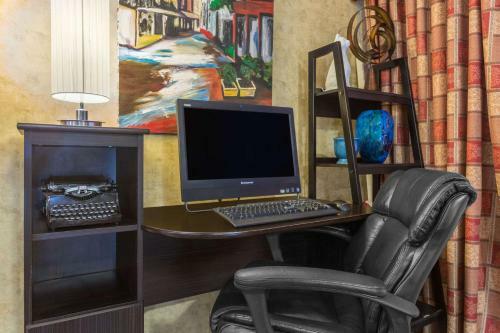 Additional amenities include a coin laundry and business center. 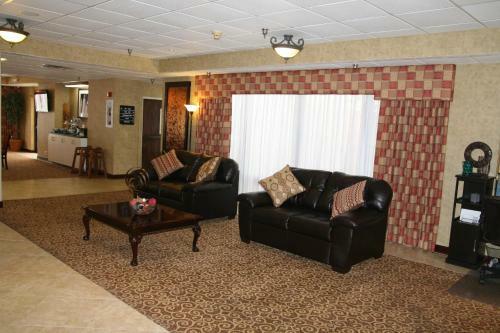 The Hampton is three miles from Ridge Ferry Park and the Chieftains Museum. 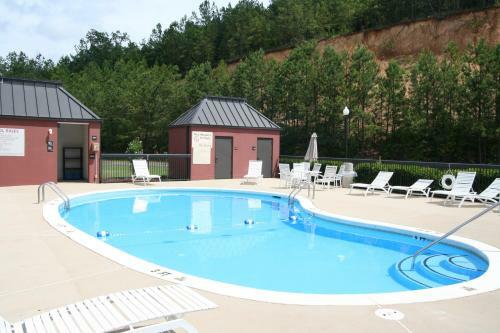 Berry College home to the Berry Museum and Oak Hill is four miles away as is Mount Berry Square Mall. 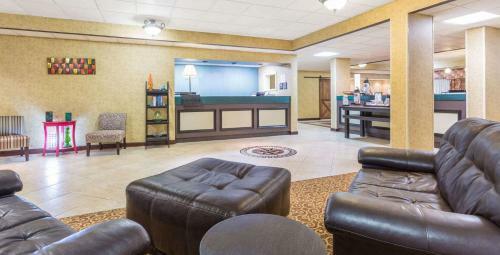 Shorter University is five miles from the hotel; Floyd College is six. Braves Baseball at State Mutual Stadium is 10 miles away as is Russell Regional Airport. 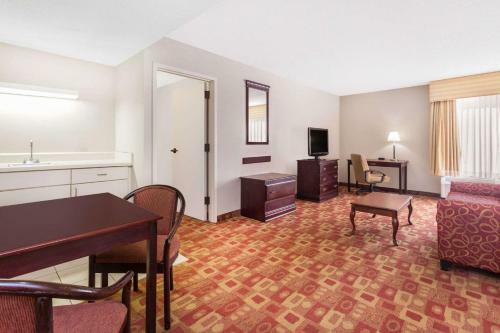 Hartsfield-Jackson Atlanta International Airport is 65 miles from the Hampton. 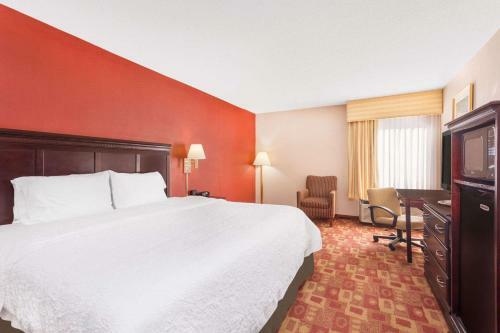 Add Rome Inn And Suites to your free online travel itinerary.